Home » Calendar Event » Birthday Giveaway Winner! Time to announce the winner of my Birthday Giveaway to celebrate my real birthday and my blog birthday this week. 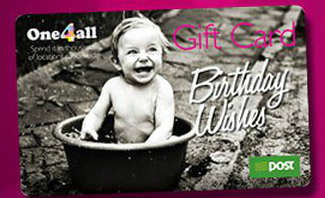 The grand prize is a €50 One4All gift card – a special birthday wishes card in honour of the occasion. 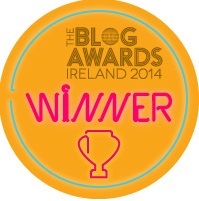 The winner of the €50 One4All gift card is Sinead Twomey, who commented “lovely prize.” Congratulations Sinead!